Hear Joe Heron explain the keys to success in launching three beverage companies and selling two to PepsiAmericas and MillerCoors. 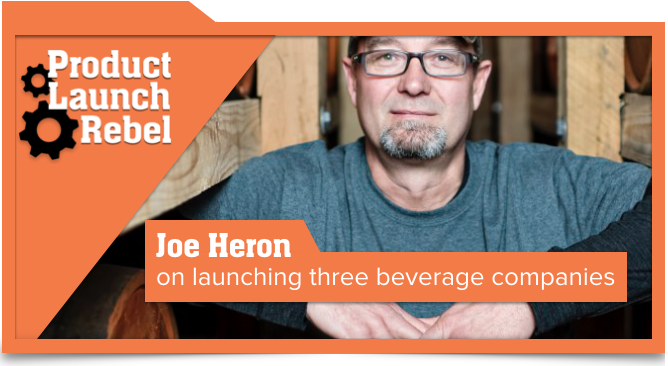 Listen how Joe Heron thoughtfully identified beverage-growth opportunities and then – through careful execution – set up successful distributor and retailer partnerships. 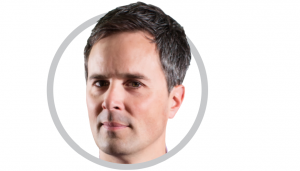 0:41 – An introduction to Joe Heron, CEO of Copper and Kings American Brandy Company, and Founder of Crispin Cider Company and Ardea Beverage Company. 1:53 – An overview of Joe’s career history and how his skills and know-how led him to launching his first company, Ardea Beverage Company. 3:38 – What Joe does best as an entrepreneur. 4:19 – How growing up in South Africa prepared him for entrepreneurship. How he learned to manage and embrace change. 5:34 – Joe provides an overview of his current company, Copper and Kings American Brandy Company, its current status, and how it’s unique. 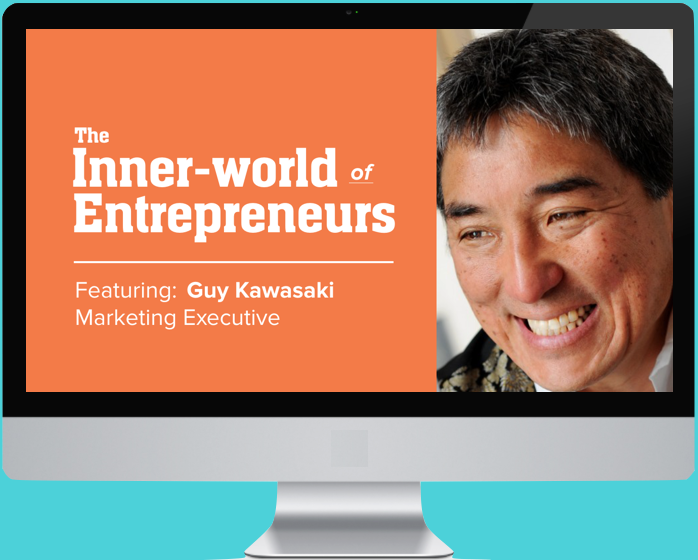 14:06 – Joe’s thoughts on having an exit strategy when you launch a business. 16:30 — Joe’s description about the early phases of company growth. The first year is always the most adrenaline driven. Years two and three are awful years, re-configuring distributor networks, always investing ahead of the game, hiring sales people, staffing. It’s about survival. Year four is when you start to develop your wings. 18:14 – Joe talks about what makes his approach different: being obsessed about execution. 21:20 – Joe talks bout mastering your supply chain (referring to the down-stream supply chain). 29:29 – Joe describes why his wife is the most influential person is his life.